Find cheap flights from Calgary to Toronto and to other domestic flights. 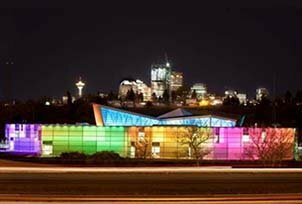 Calgary exhibits the perfect blend of modern and traditional world. From epic festivals, beautiful parks, and nature trails to river rafting, the city is packed with some of the best sites to make your trip memorable. 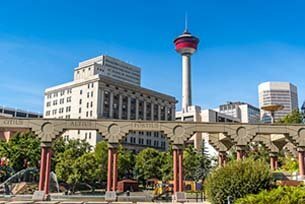 Calaway Park, Heritage Park, Glenbow Museum, Dinosaur Provincial Park, and the Calgary Tower are some of the must-visit sites in the city. 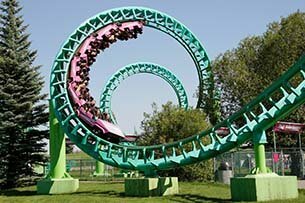 Calgary Stampede is another equally thrilling attraction of Calgary. 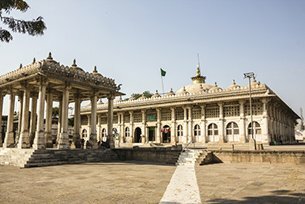 Thanks to this festival, the city is rightly known as ‘cowtown’. Calgary Stampede is a massive rodeo festival comprising horse races, parades, and concerts ready to push you in the cowboy culture. Also, do not forget to treat your taste buds in Calgary at some of the finest restaurants. In fact, there are even walking and tasting food tours through various neighbourhoods. 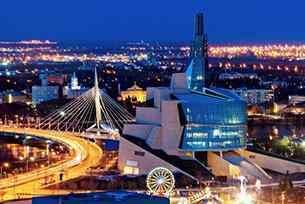 Book Cheapest Flight deals to Calgary and Save big. 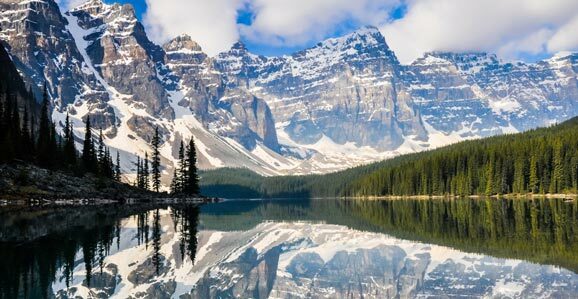 Find cheap flights from Vancouver to Calgary on Air Canada and Westjet at the lowest prices with NanakFlights. Calgary was established in 1875. Air Canada and West jet operates all domestic flights from Toronto, Montreal, Ottawa, Edmonton, Halifax, Fort mcmurray, Winnipeg, Victoria, Saint john to Calgary and from Calgary. Air Canada, United, British airways, Emirates, China southern, KLM, Delta, Air France, Cathay Pacific, Turkish, American, China Eastern, China airline operates International flights from Calgary. Some airlines uses Air Canada and Westjet as connecting airlines to Vancouver Hub from Calgary airport for their International flights. NanakFlights offers cheap flights to calgary and vice versa from calgary to domestic Canada and Worldwide destinations. 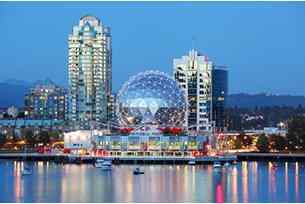 We have great deals negotiated from all airlines and offers cheap flights from calgary to vancouver and vice versa. Calgary is set dramatically between prairies and peaks. 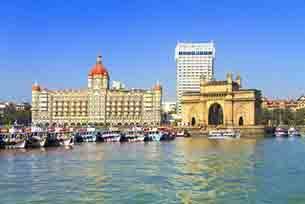 It's a chic urban landscape surrounded by incomparable natural grandeur. It’s a place where you can savour the Rocky Mountain wilderness by day and world class cuisine and entertainment by night, a place buzzing with entrepreneurial energy while embracing its rich western heritage. The world famous Calgary Stampede, still held annually in July, grew from a small agricultural show, and rodeo started in 1912 by four wealthy ranchers, to "the greatest outdoor show on earth. Calgary is a clean, safe, modern Canadian city that has built its fortune on the oil industry. Use our search panel to find great selection of flights to Calgary from within Canada and the USA. Bursting with events and activities in all their forms, you'll never be bored in this Canadian cultural icon. Calgary is known for being a very clean city with a good metro system to help you get around. Hurry up! Book your seats to Calgary now. The legacy of the 1988 Winter Olympics burns brightly, with top notch facilities where Olympic hopefuls train for gold. 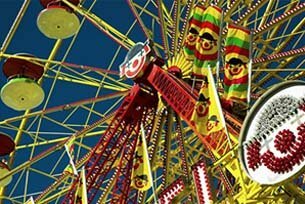 Immerse yourself in Calgary’s wild west spirit at the Calgary Stampede, the biggest rodeo on the planet. Grab your cowboy hat and join one million revellers for ten days of non-stop action. NanakFlights offers you best flight ticket prices to Calgary anytime of the year and in every class. 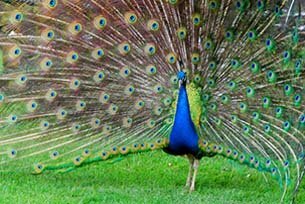 We strive to provide you lowest prices to domestic and international destinations. NanakFlights is a Canadian travel company with a team of multilingual experts to cater to customers from around the world. 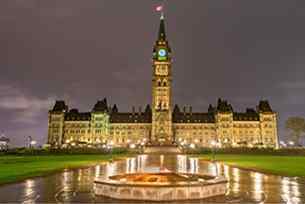 Our smart booking system compares cheap flights from calgary to ottawa across a number of airlines to provide you cheapest deals. Book your airline tickets with us either online or over the phone and get $10 gas card reward. We send the e-ticket directly to your email address to help you keep a track of the flight updates easily. If the cost of your air tickets drops after you purchase your tickets from us, we'll give you a $100 credit to spend on the next flight you book with us. Special $10 Gas Card Offer for Calgary flights! NanakFlights is offering free $10 gas card for flights to Calgary from all other Canadian domestic airports. All flight tickets purchased before December 31, 2017, to Calgary (YYC), Canada will receive double our usual gas card dollars! 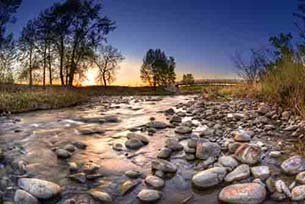 Book Cheap flights to Calgary and save big. Prince Island Park is the urban park in the city of Calgary. 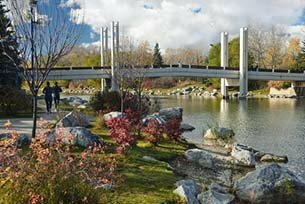 It is in north of downtown Calgary and is a very beautiful park. Lot of people go for walks specially during summer time. Scotiabank Saddledome is Calgary's top attraction for the major sports events and shows throughout the year. It is an indoor area with seating of more than 17000 people. It is located in Stampede park just southeast end of downtown Calgary. 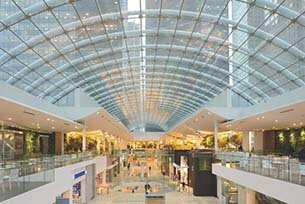 If you love shopping, you should go to the Core Shopping Centre in Calgary. It has around 160 retails stores. It was formerly called Calgary Eaton centre. 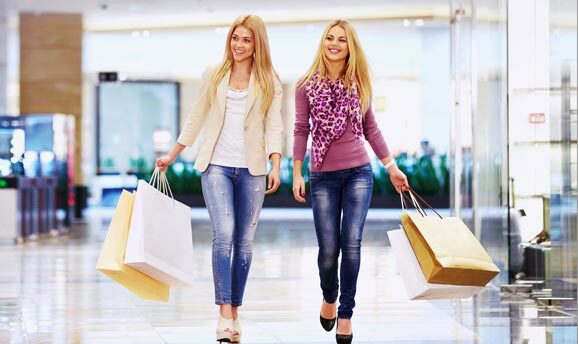 The shopping centre has good quality restaurants and food stalls in the food court. To get flight updates at Calgary Airport (Calgary International Airport), check the arrival and departure time of domestic and international flights. 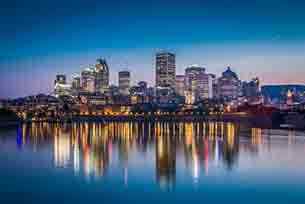 If you want to book cheap flights from calgary to montreal, you can check out the link. 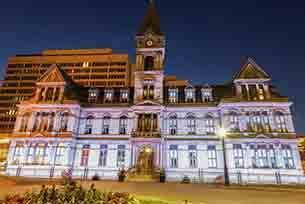 We also offer cheap flights from calgary to halifax. 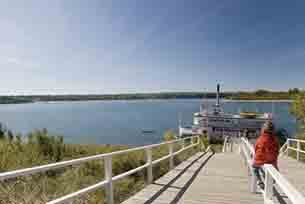 In the natural and picturesque setting of Bow River Valley, River Café is situated on a lagoon in the popular Prince Island Park. The interiors of the restaurant are inspired by the traditional and rustic fishing lodge. The bar made out of a boat, open hearth fireplace and the outdoor terrace provides panoramic views of the valley. River Café is also an excellent commodity if you need packed picnic baskets to be enjoyed in the park, just give them a short notice of 24 hours. The award winning chefs prepare fantastic meals to be enjoyed with friends and family. 600 ft above the downtown core in the Calgary Tower, the Sky 360 restaurant offers most unique dining experience. View the slowly changing scenes of the dramatic skyline and the magnificent Rocky Mountains as the restaurant revolves for 45 minutes. The Pan-Canadian cuisine is served in this restaurant with main focus on meats and seafood prepared with fresh ingredients. You get a free of charge access (with an entrée bill) to the observation deck at a floor above to the restaurant. Cozy dining rooms, inspiring décor and simmering food awaits you in Calgary for an interesting food adventure to drool into. 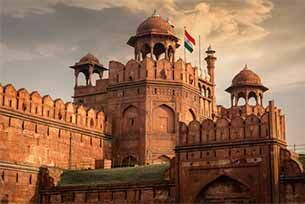 Travel documentation requirements for travelling to Calgary(YYC), Canada. 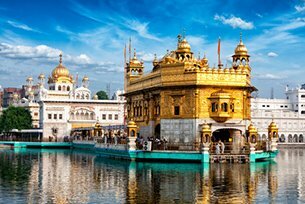 Please watch our youtube video to learn tips on finding flights to Amritsar. Following Airlines are flying from Toronto(YYZ), Montreal(YUL), Ottawa(YOW), Vancouver(YVR) and other Canadian cities to Calgary(YYC) airport. Air Canada operates maximum non-stop flights from Toronto to Calgary. Most of the flights connect via Vancouver Airport. WestJet has its head-quater in Calgary. West jet operates 94 daily flights out of Calgary . 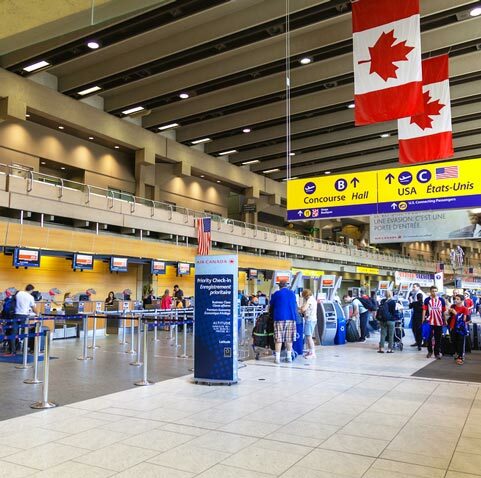 Do you know the following interesting facts about Calgary Airport (YYC)? Calgary Airport has 3 runways. The Airport has 76 check-in counters for Domestic-International flights. The Airport has 38 check-in counters for Domestic-USA flights. Most popular Airlines from Calgary(YYC) airport to top IATA International Regions and destinations. Airlines flying from Calgary(YYC) airport to top International destinations. Europe Air France, Delta, KLM, Air Canada, British Airways, Lufthansa, Iberian Airline, United, Austrian, American, Finn air. USA American Airline, US airways, West jet, Air Canada, United Airline, Delta Airline. Australia, Newzealand Air Newzealand, Delta, KLM, United Airline, Qantas Airline. Asia Ewa Airways, China Airline, Delta, Philipine Airline, United airline, Air Canada, Cathay Pacific, American Airline, KLM. 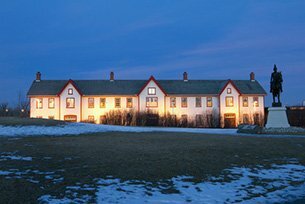 If you are planning to stay close to the airport in Calgary, the following is a list of the best hotels close to the Calgary Airport. If you want to find out more about the city, You can call 3-1-1 number. Please note that this number is for non-emergency services only. 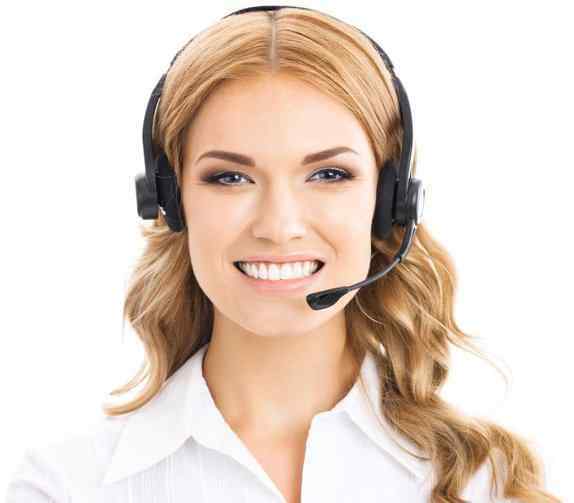 Agents will assist you with any queries related to the city. You can also provide your feedback on the city at this number. We are RATED 4.5/5 by 1126 Google reviews for a reason. 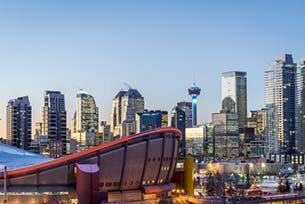 Book your Flights to Calgary with confidence.